There's a toy inside the chocolate egg. If you’re going to mimic theatrical trailer tropes like “In a World…” as part of your marketing campaign you might as well do so during the Oscars. 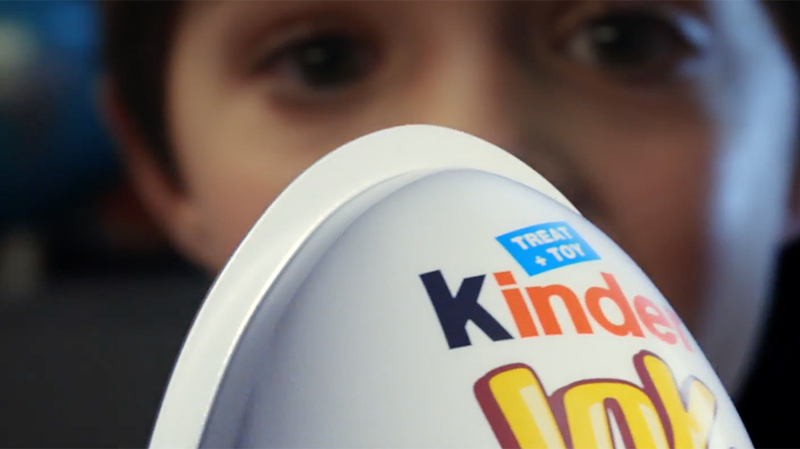 Ferrero is doing just that, positioning its Kinder Joy product—a chocolate treat that also has a toy inside—as a hero, of sorts, giving parents something different and fun to surprise their children with, in a new 30-second spot that will air during the 90th Academy Awards broadcast on Sunday evening. This is the first time Ferrero has marketed Kinder Joy to consumers in the U.S.; while the brand is known worldwide, it has only come stateside in the last couple of months. The new campaign, with creative by Publicis and media planning by PHD, is meant to make a “big splash,” according to Noah Szporn, Ferrero’s vp of marketing in North America. 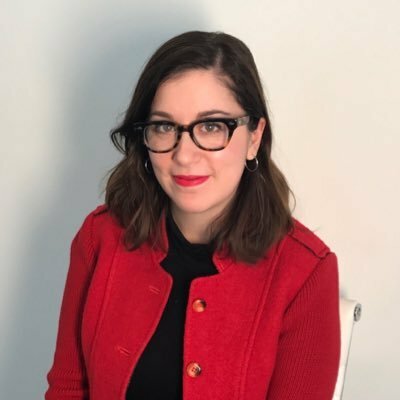 Along with the television spot, the campaign is fully integrated and will have pre-, during and post-Oscars content on BuzzFeed and E!